Delicious and crunchy apple fruit is one of the popular and healthy fruits, it is containing an impressive list of antioxidants and essential nutrients required for good health. 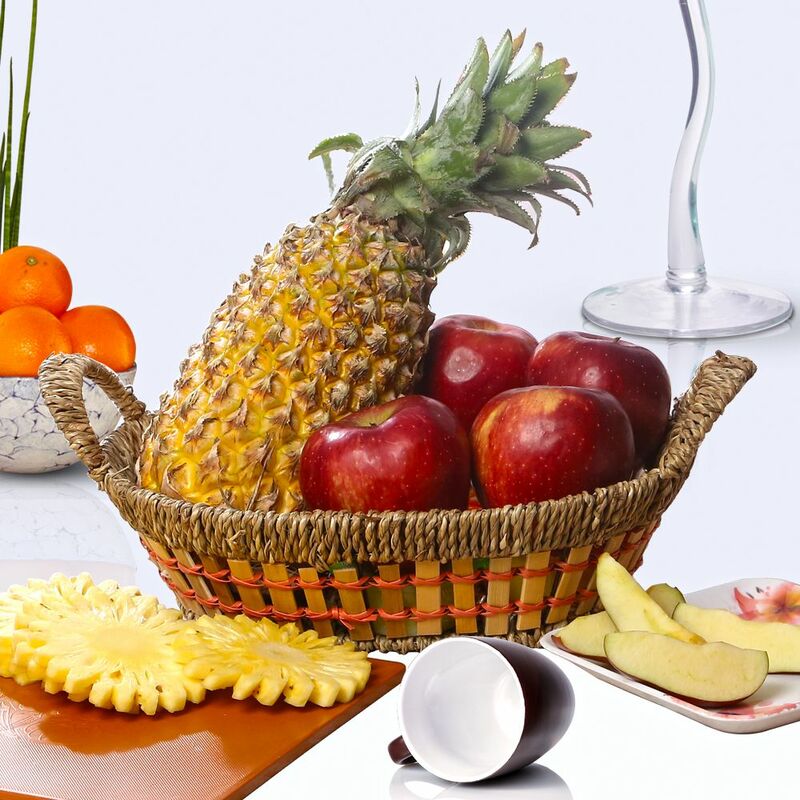 gift this amazing combo which has apples and pineapple, Fruits kept in the basket are handpicked and are from the superior quality products. 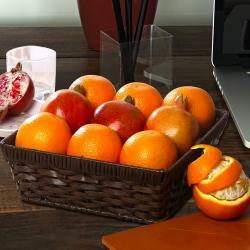 A combo like this will deliver the love and care along with the nutritious health. Which will deliver the heartfelt feeling and care which will touch the strings and will be adored for the entire life. 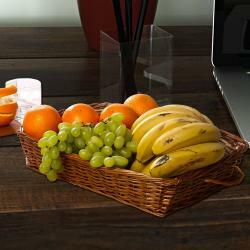 Product Includes : 2 Kg Fruits like Apples and Pineapple arrange in a Basket.